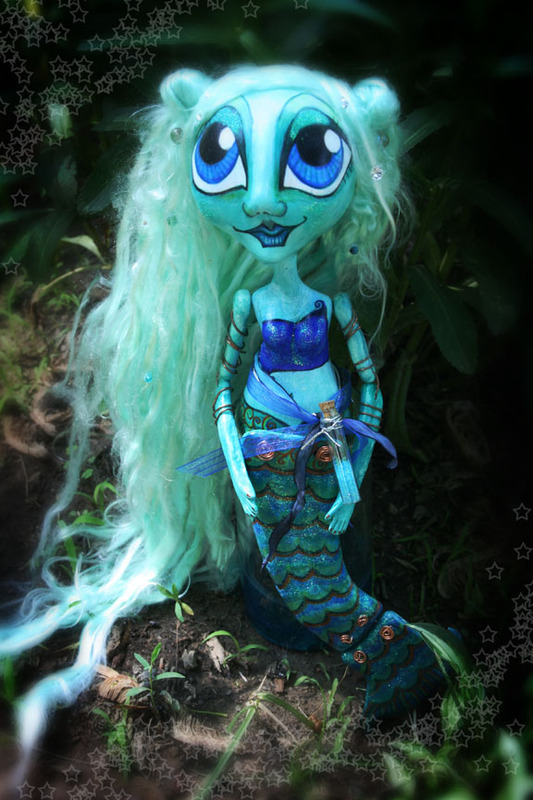 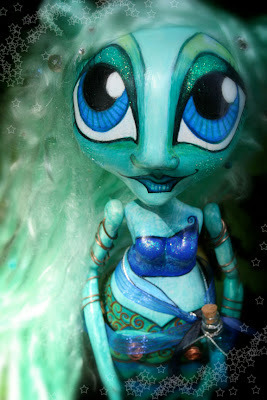 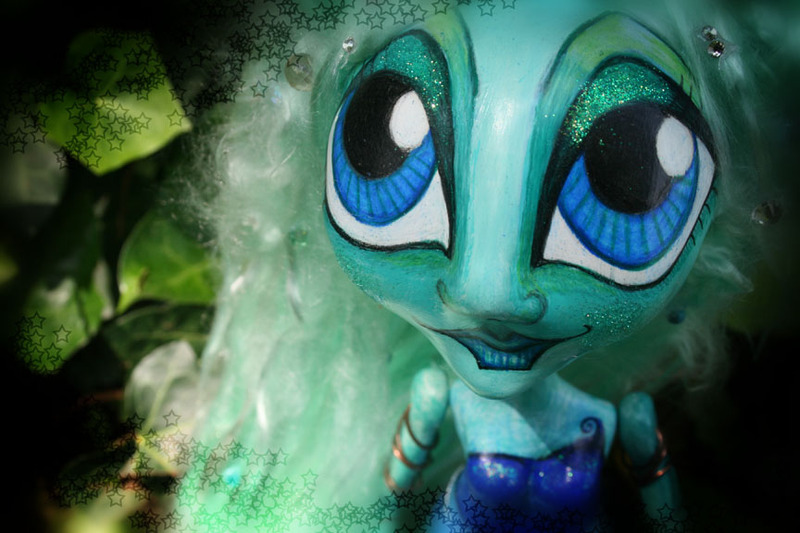 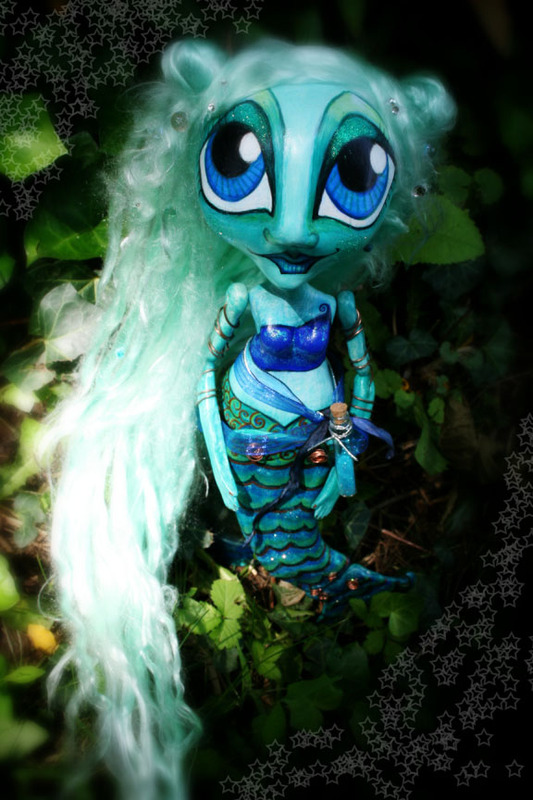 The Dark Faerie: My very first mermaid! Meliora of love and light is enchanting and whimsical. 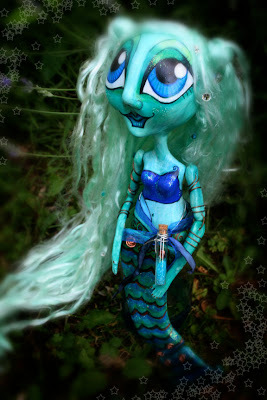 And so lovingly made for a first attempt.